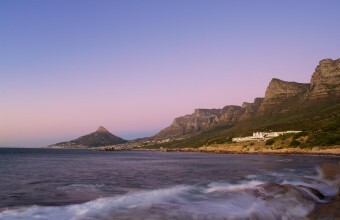 With South Africa in the top ten hottest destination for MICE in 2019, we take a look at our top picks where we have created truly personalised, bespoke and unforgettable MICE moments! 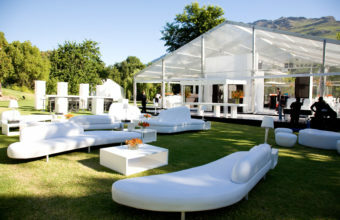 Event Concepts recently hosted US based financial services company Loomis in Cape Town for four days. Part special conference and part celebration the occasion marked the Annual Loomis performance awards- rewarding 25 top performing staff and their spouses. With delegates arriving from the US and many European countries, the Event Concepts challenge was to showcase the best of Cape Town and create an environment for celebration. 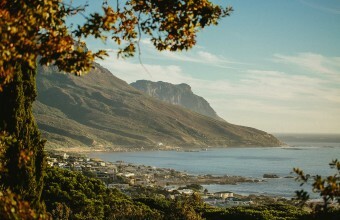 The next stop on our large family reunion’s group itinerary was a day trip along the gorgeous and scenic Cape Peninsula. 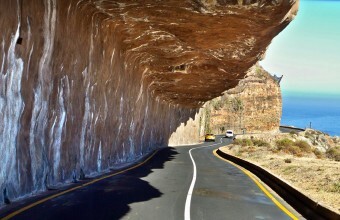 In our view, no trip to Cape Town is complete without a drive out to Cape Point and back, there is just so much to see and do along the way. 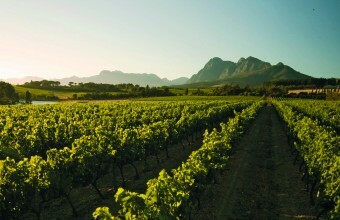 When a group of international visitors arrived in Cape Town for a family reunion they were keen to see the famous Cape Winelands that they had heard so much about. We were asked to organize a day trip for them and with 60 people ranging from young children to pensioners; the day had to appeal to everyone. When sixty members of the same family, from all over the world descended on Cape Town for a momentous family reunion, they asked us at Event Concepts, to design for them a week long series of stylish events, memorable outings and unforgettable activities. It was to be a celebration of the coming together of a family that has its relatives residing all over the world, from Russia to the United Kingdom, from Israel to Australia and South Africa.